Destined for Dallas? 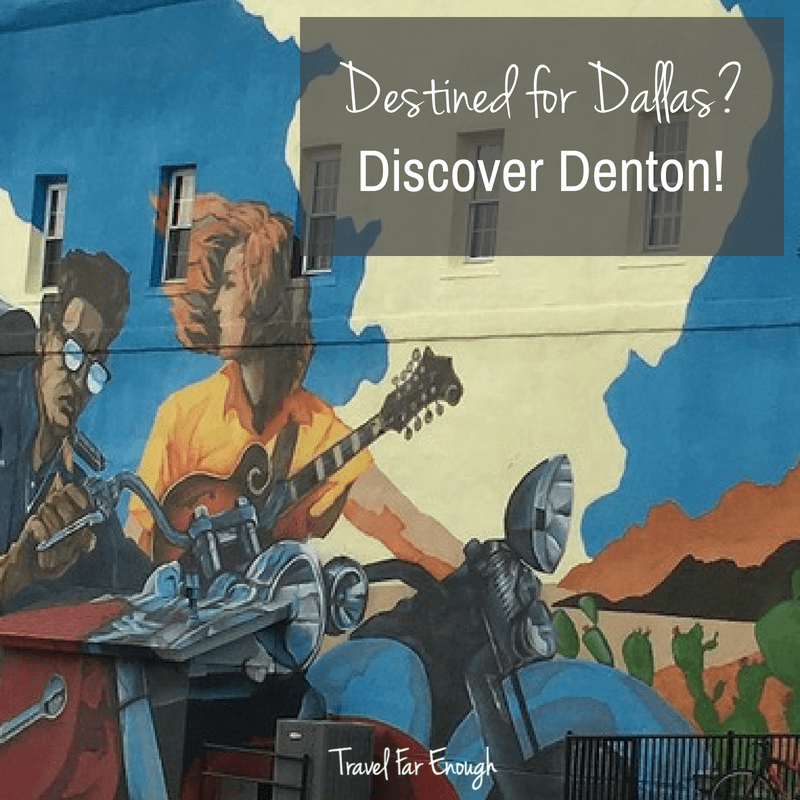 Discover Denton! When staying in the Dallas/Fort Worth area, you need a great place to base yourself. A place that’s not crazy-busy. A place that’s simple to get in and out of. And a place that exudes Texas charm. Denton, Texas is all those things. Here’s why you need to base yourself in this charming Texas city. This Is Not Your Mama’s Embassy Suites!